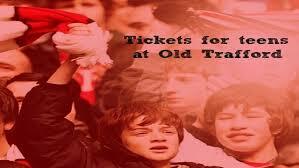 Old Trafford’s atmosphere has come in for some heavy criticism down the years, most of it justified. At times, it certainly feels like a library, but have no fear, Manchester United are clearly doing all they can to improve the situation; and quickly. 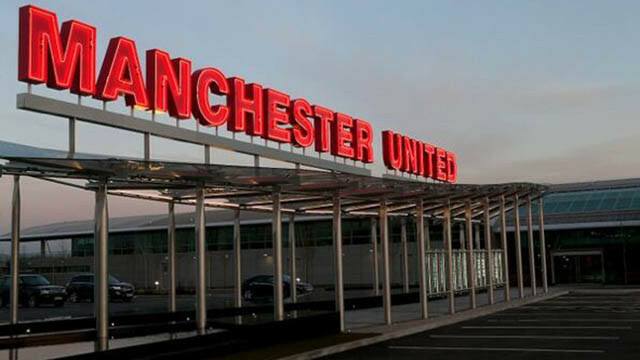 According to The Independent, the Red Devils have introduced a £15 season ticket for 18-25 year-olds, while freezing adult ticket prices for a seventh consecutive year. The hope is that youngsters, who tend to be more vocal, will improve the atmosphere in the Stretford End lower tier, and this sounds like an absolutely brilliant tactic to employ, while giving something back to the fans. Paying £15 a ticket for top-level football is an absolute steal and it makes perfect sense to group all these youngsters together. This will be enforced during the 2018-19 season, and hopefully, we’ll see some immediate impact, particularly when it comes to those crunch Premier Leauge games and huge Champions League nights. This has to be just the start though. I’ve always been a believer in safe standing returning to the English game. Stewards are often on fans’ case urging them to sit down at any given opportunity, and I know they are just doing their job, but that doesn’t help the atmosphere whatsoever. In a few years, I’d love to think that Old Trafford will be that noisy fortress that it once was.